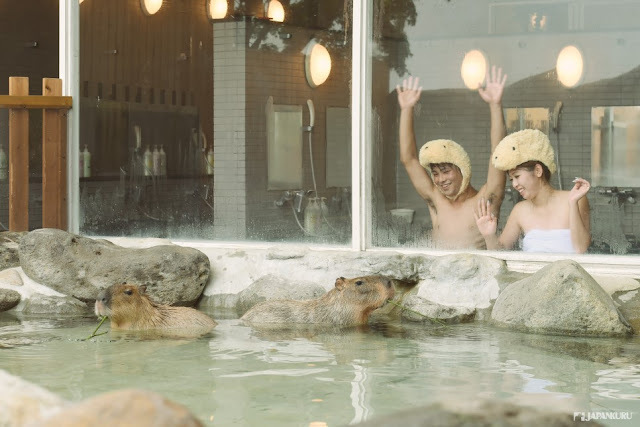 JAPANKURU: #Must-see Video ♪ World's First Hot Spring with Capybara! Let's enjoy in Nasu Animal Kingdom, Japan! #Must-see Video ♪ World's First Hot Spring with Capybara! Let's enjoy in Nasu Animal Kingdom, Japan! 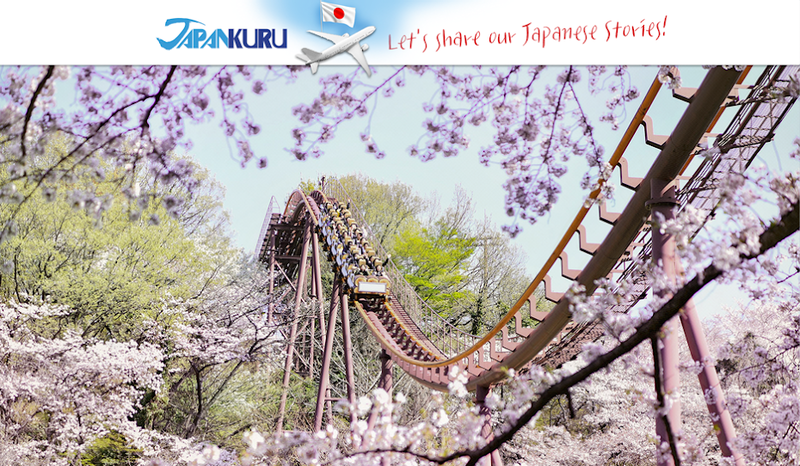 we sincerely recommend you Nasu, just about an hour ride of Shinkansen (Bullet Train) from Tokyo! Open-air hot springs in the white winter! A city that welcomes you anytime in a year! Today, let us show your to a healing journey to Nasu Animal Kingdom! Highly recommended to family with children! you might want to enjoy having a bath with capybara. Nasu Animal Kingdom is a home of approximately 600 animals. It is a huge nature consists of two areas, indoor area called "Town" and outdoor landscape called "Farm." A new attraction is opened on April 23, 2016. You might enjoy open-air hot springs with the popular animals here!!! Yes!!! Cute and cool capybaras!!! Yes!!!! Mixed bath with capybara!! You don't wanna miss huh! * Shampoo, body soap are prepared. weekday 16: 15 ~ / weekends and national holidays until 16:45. * Hours may vary depending on the time / weather. Theme park Riding cute capybara taxi to Nasu Animal Kingdom!